Lavender oil can be either inhaled or applied topically. Two to four drops for every two to three cups of boiling water are recommended when inhaling lavender oil vapors as a headache treatment. Unlike many medicinal oils, this home remedy can also be safely applied externally without the need to dilute it. Lavender oil should not be taken orally. 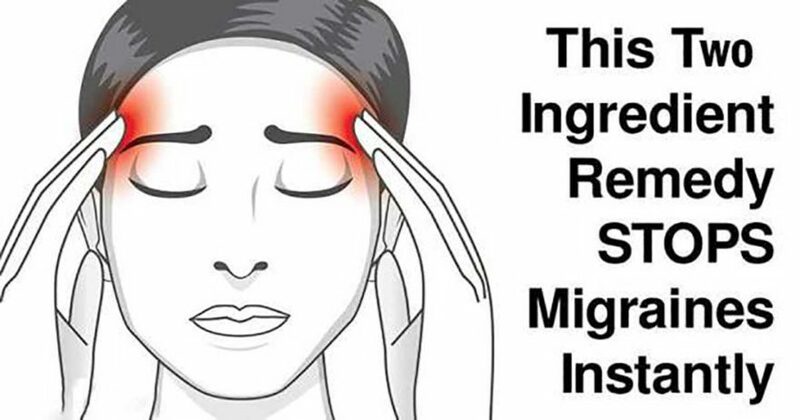 Did you know that cayenne pepper can be used in migraine remedies? Actually, cayenne contains capsaicin, a potent pain reliever. In fact, this phytochemical blocks pain signals to the brain. Nuts can be a trigger for migraines in some people but can alleviate it in others. The salicin in almonds stimulates the production of melatonin, a brain hormone involved in sleep patterns. Melatonin reduces pain reception and can prevent migraines in those who regularly suffer them. In fact, salicin is also an agent in popular over the counter killers. For everyday tension-type headaches, almonds can be a natural remedy and a healthier alternative to other medicine. Try eating a handful or two of these wholesome nuts when you feel the ache start to set in. Add 1 ounce of fresh or dried feverfew flowers to 1 pint of boiling one. Drink half a cup twice a day as needed. A virtual panacea, a warm bath is the simplest of migraine home remedies. First, the warm water is soothing and comforting. A quiet, dark bathroom adds to the feeling of relaxation. Next, Epsom salts replenish depleted minerals, especially magnesium, a deficiency of which can cause headaches and muscle tension. Lastly, the addition of essential oils reduces stress and calms down pain receptors.